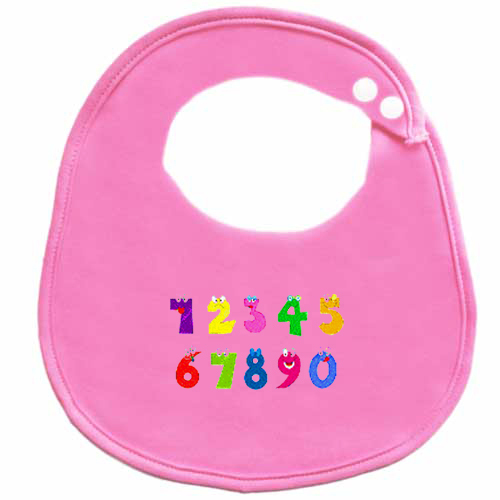 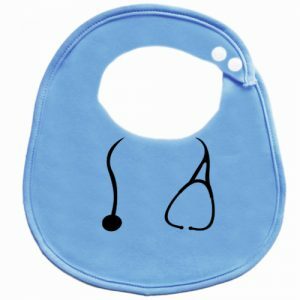 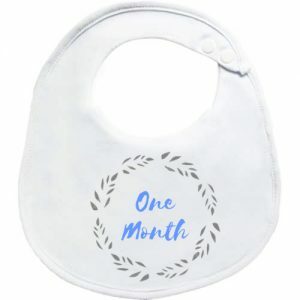 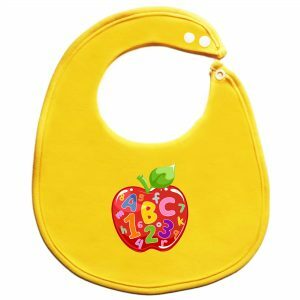 Make learning to count even more fun with our numbers baby bib. 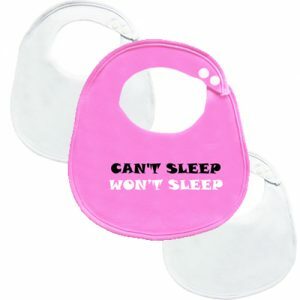 Your baby will enjoy counting little fingers and toes or even hugs and kisses throughout the day. Made with love and handcrafted in-house.